This page contains a listing of free software downloads that are available from CoffeeCup Software. They may be shareware or freeware titles and are available for immediate download. A free and fast HTML editor which focuses on editing code with an interesting graphical user interface. A password manager with sharing options. Also encrypts files. Easily capture from your webcam. A collection of web templates. 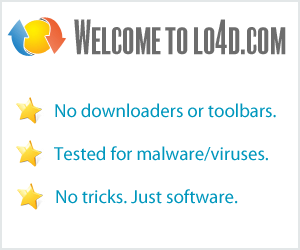 A drag-and-drop program that creates unbelievable Web forms!. A web page editor with real-time views.